Last month it was announced that Final Fantasy 9 would be coming to Android. At that time they gave us a little teaser trailer that highlighted the cut scenes but not so much of the game play. Square Enix just released a video on their YouTube channel that shows us quite a bit of the game. The video is quite long and in Japanese but you get to see the game in action at about 5:50. You see the moderators begin the game and play for about an hour or so. You get to meet several of the main characters during the video (including Vivi, Zidane and Garnet). The game’s graphics seem to be much improved over that of the original release and it seems to play very smoothly. I was watching the preview on my lunch break at the office and one of my co-workers got all excited once he heard the musical intro to the game. 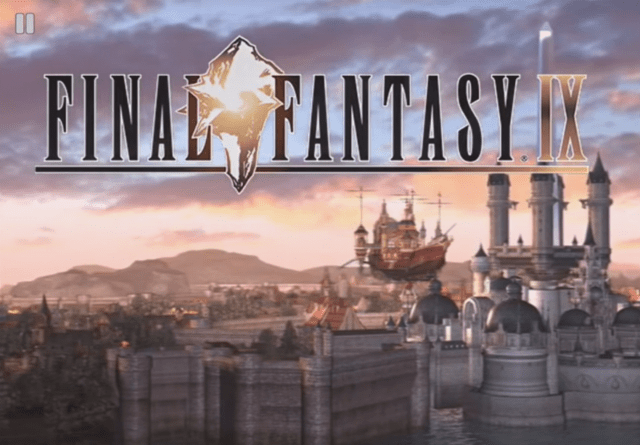 We then sat and reminisced over the game and both decided that although we are still upset Square Enix hasn’t yet released Final Fantasy 7 to Android, we are both super excited for Final Fantasy 9 and cannot wait for the release. There is still no official release date but the video description on YouTube reads, “第9回となる今回は、iOS/Android向けに近日配信予定の『FINAL FANTASY IX』を一足先に実機でプレイしちゃいます!” For those of you, like me, who cannot read Japanese, Google Translate was kind enough to translate it to, “This time it is the 9th , it will play in the actual equipment to jump ahead to ” FINAL FANTASY IX ” in the soon future delivery for the iOS / Android!” It’s a little bit rough but it sounds like it is coming soon! We’ll keep you all updated as we see/hear more and you can rest assured that we will be downloading and trying it out the day it is released. In the meantime check out the video below!